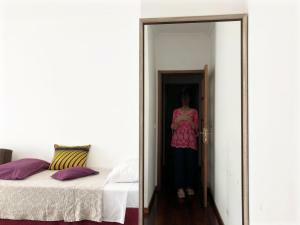 Apartamento de coimbra in Coimbra provides accommodations with free WiFi, an 11-minute walk from Coimbra Football Stadium. 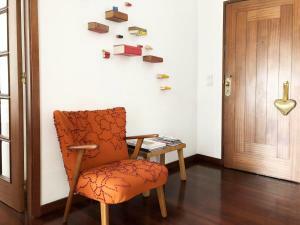 It is located 1.4 miles from S. Sebastião Aqueduct and has a shared lounge. The apartment has 2 bedrooms, a flat-screen TV with satellite channels, an equipped kitchen, a washing machine and a bathroom with a bidet. University of Coimbra is 1.6 miles from the apartment. 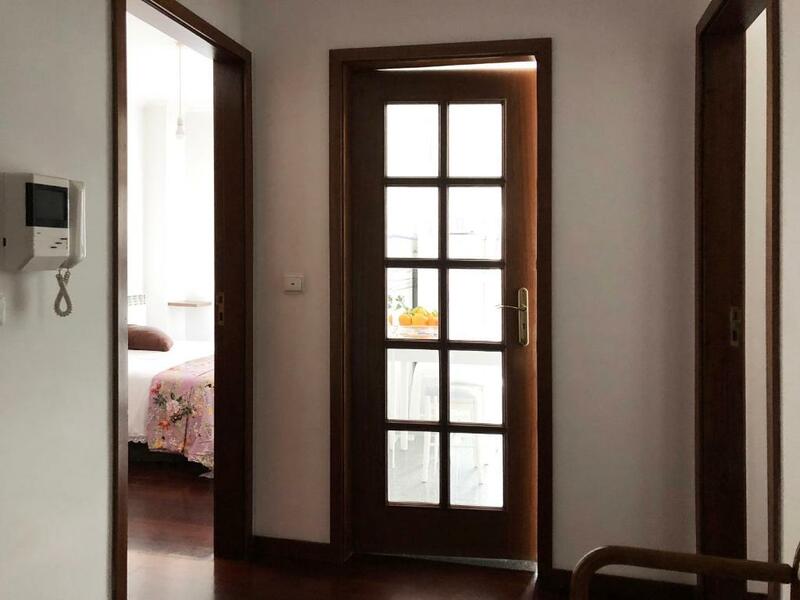 When would you like to stay at apartamento de coimbra? A sunny apartment with many services in it close surroundings. The University and city center are 2 km away. Has free car parking. Bus stop and taxis are very, very close. Is Ideal for city visiters, university short programs and business trips. I am a Portuguese woman who likes the art world and travel all over the world. I worked as art teacher before. Now I like to provide the possible comfort to my guests which I would like if I were in their place. I have never lived or used this apartment. 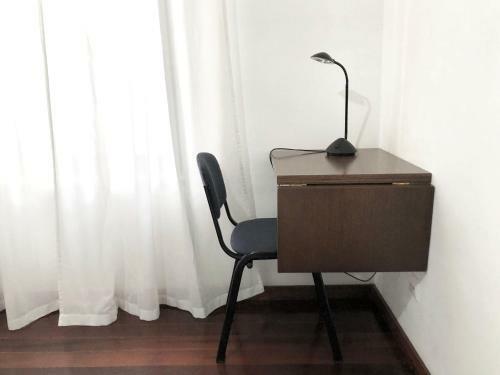 This apartment was my son's home while he studied at the University of Coimbra. Now he does not need it. Few mouths ago I thought that if the apartment of Coimbra was a great place for my son for a few years, it will certainly be perfect for good people to spend a few days. The apartment is located in a especial and quit residential area, with many services in its close surroundings - bus, taxis, shopping center, restaurants, laundry, a good art gallery, gym, swimming pool, hairdressers, bank, among others. It has easy accessby foot or by car to the historical part of the university and city center, that are 2 km away. Is ideal for city visiters that came by car, because is very easy and close to the main entrances and exits of the city for the highway. 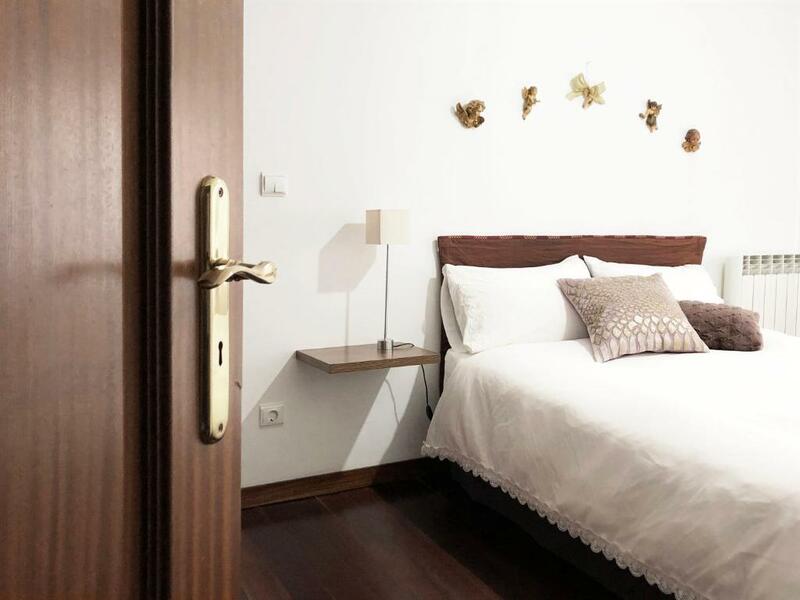 House Rules apartamento de coimbra takes special requests – add in the next step! Please inform apartamento de coimbra of your expected arrival time in advance. You can use the Special Requests box when booking, or contact the property directly using the contact details in your confirmation. We need at least 5 reviews before we can calculate a review score. If you book and review your stay, you can help apartamento de coimbra meet this goal.